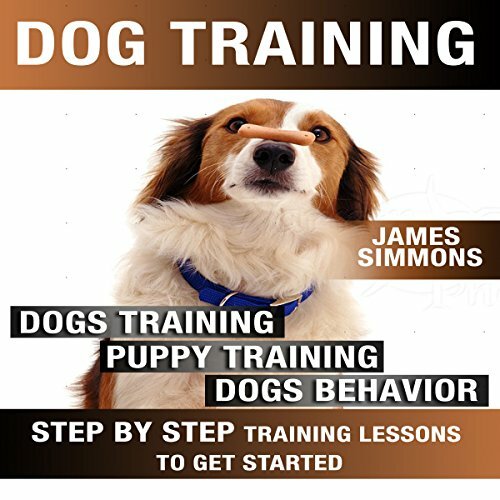 Showing results by author "JAMES SIMMONS"
You need to know this about dogs: Puppies as well as adult dogs crave daily routines. Let your dog know you are boss! You’ll be amazed at how obedient your dog will become. S/he’ll suddenly be waiting for you at the door when it’s time to go for a walk or out to potty! Include training in the routine. It’s a known fact that a dog wants to please his/her human and takes great pleasure out of training sessions. Bonding - one of the best ways to bond with your pooch, and s/he with you, is through obedience dog training. 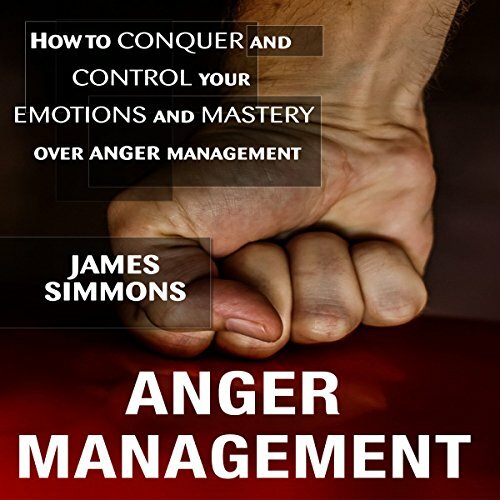 There has to be something, some personality attribute that gives a person the emotional boost to continue to work hard and overcome all barriers until his goals are achieved. These things are called excellence, talent, and sometimes, productivity. 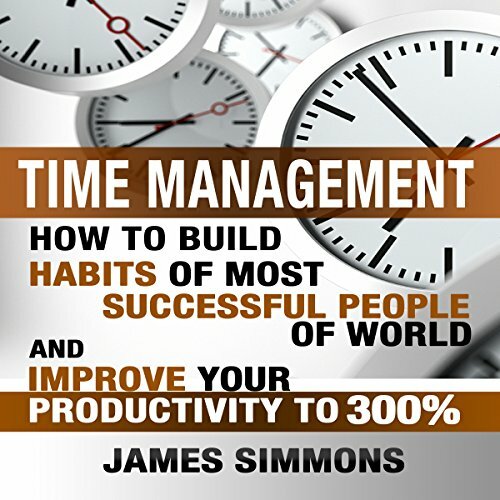 The quality of work you produce within a particular time is generally addressed as productivity. But how focused and attentively you work depends on a combination of a lot of mental and behavioral attributes. To understand various productivity hacks, you will have to understand your own mental blocks and unfavorable habits first. 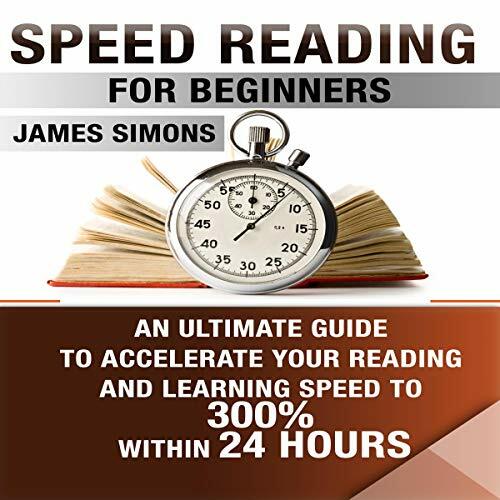 This audiobook will teach you how to double or triple your reading speed instantly, right after you finish the last sentence! And after some practice and time you will able to increase your reading speed up to 10-15 times or more, guaranteed! 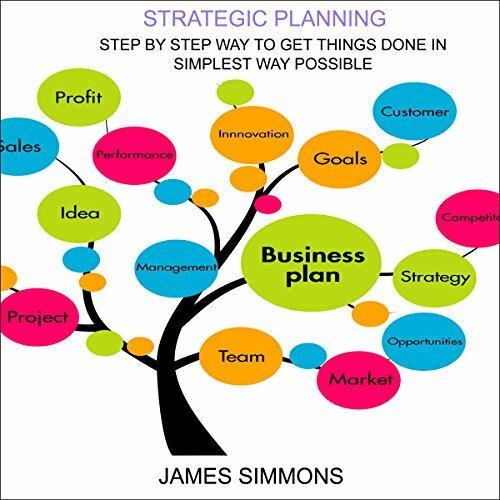 Just imagine, you spend 60 minutes on reading a book, and after you apply methods offered in this audiobook, you will able to read the same book in 30 or even five minutes without losing quality! Sound crazy? Yes, it sounds like that. But, speed reading is a system, proven by years and thousands of success stories. What’s easier than breaking an old, bad habit is creating a new, good habit. This is where habit stacking comes in to play. If you’re like me, you probably noticed that you already have a ton of stacked habits in your life, and the power is already evident. This means all we need to do now is take action and pair accordingly. 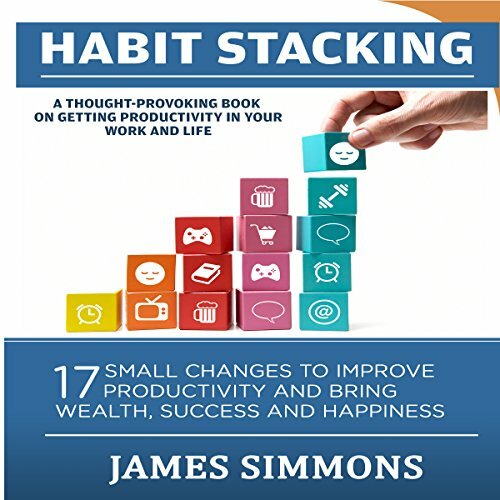 The essence of habit stacking is to take a series of small changes (like eating a piece of fruit or sending a loving text message to your significant other) and build a ritual that you follow on a daily basis. Mastering speed reading will allow you to save time, improve comprehension, and skyrocket your time management. 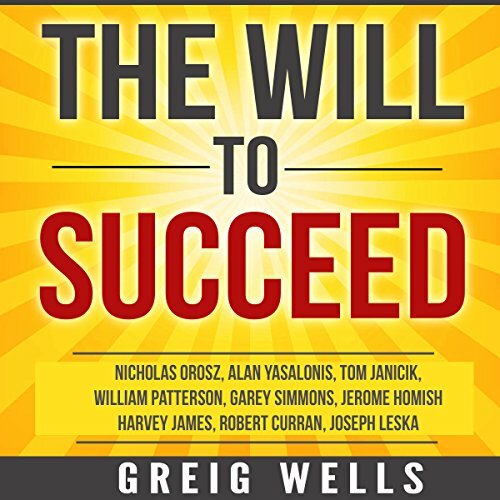 Speed reading could just be one of the best productivity hacks there is, and this audio guide will teach you how to master it.